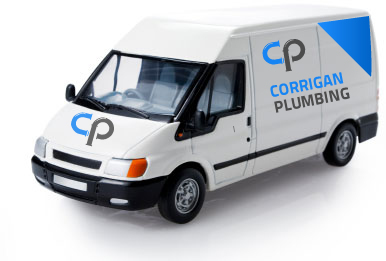 Welcome to Corrigan Plumbing, your local plumber based in Gorey and servicing Wexford and the South East area. We provide certified and professional Plumbing & Heating Services to residential or commercial customers. We offer competitive pricing, free quotation / no fix-no payment and impartial advice, which are tailored to individual customers needs. Our plumbers & heating engineers have many years of experience in the Plumbing & Heating industries. 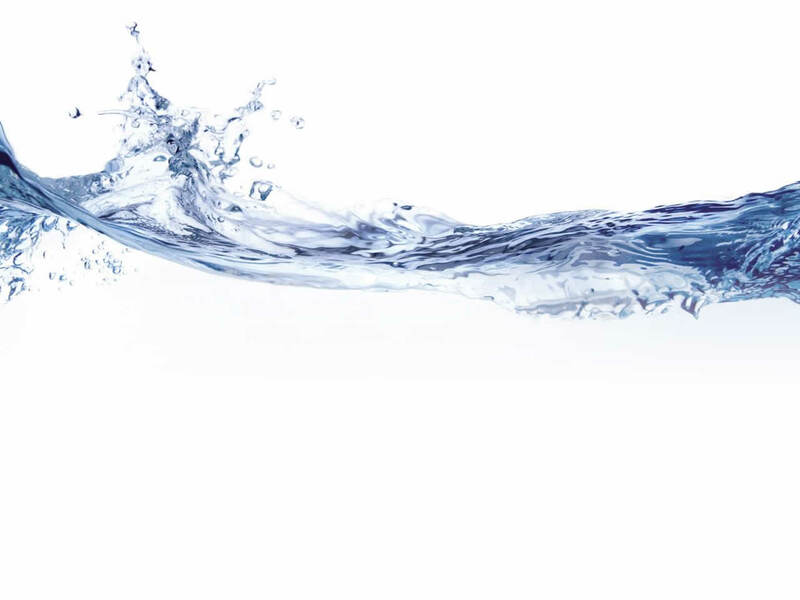 Our services include Oil and Gas, boiler servicing, power flushing, toilet repairs, boiler repair / boiler installation, central heating installations, gas safety certificates, bathroom fitting / refurbishing and all plumbing repairs & installations. We pride ourselves in producing the highest quality of work and advice to our customers and commercial clients. If you have any queries or require our services/quotation please don't hesitate to contact us, 24 hours a day, seven days a week. Be sure to get in touch if you have a heating or plumbing problem and speak to a friendly member of staff! "Great Company, next day Service, reliable and on time. Very happy with the work carried and would definitely use them again"